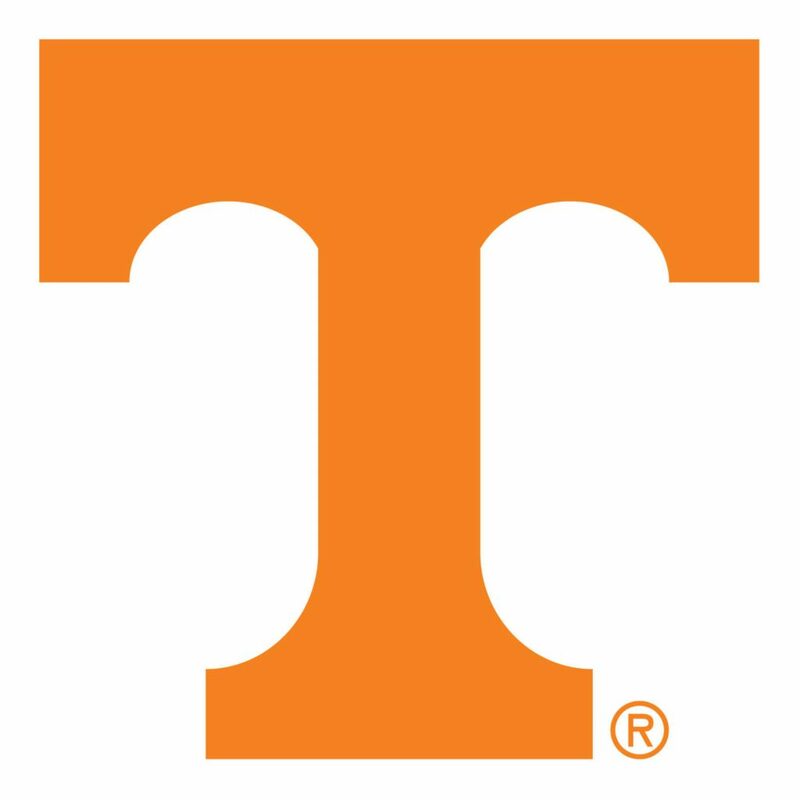 At the University of Tennessee Volleyball Camp we train players of all skill levels from beginner to advanced in order to maximize your volleyball potential. Camp staff includes Tennessee coaches and athletes focusing on fundamental and technical training of young players. This combined in a FUN and HIGH ENERGY atmosphere will make Tennessee Volleyball Camps an experience you MUST be a part of!